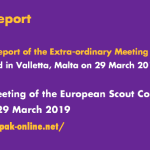 Following the recent holiday period and based on a desire to increase the number of bidding proposals to choose from, we have decided to extend the deadline for submitting the relevant documents for bidding to host the European Scout Symposium 2015 by one week: the new deadline is 30 January 2015. 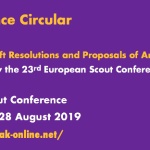 Details about the European Scout Symposium. 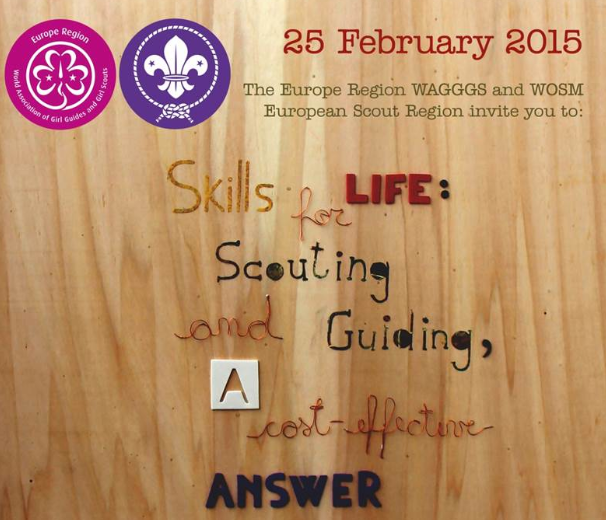 The ICT Network in the European Regions of WOSM and WAGGGS, together with the hosting Junák – svaz skautů a skautek ČR (the Scout and Guide Movement in the Czech Republic), and on behalf of the Europe Region WAGGGS and the European Scout Region of WOSM, is pleased to provide you with additional details about next month’s “Scouts & Guides I/O 2015” (the annual event organised by the ICT Network previously known as “ICT Network Event”). 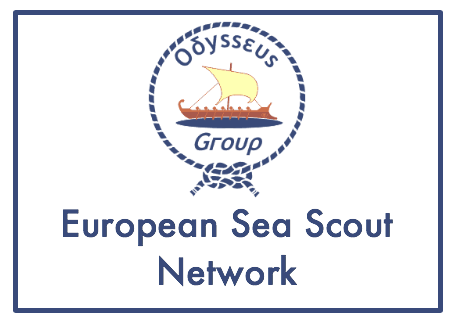 This time, the event will focus on growing the network and encouraging and supporting communication and technology partnerships between organisations and individuals. 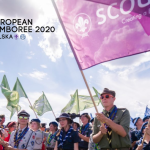 The European Scout Agora is an educational tool that uses the Scout Method to reach the educational objectives for the Rover age section and that has a special emphasis on youth empowerment. 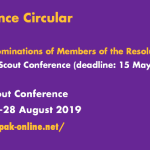 What makes the European Scout Agora so special is that it is an event run “for Rovers by Rovers”. 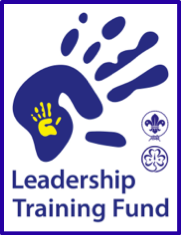 As a result, the event looks at issues that are of importance and relevance to young people in our society today. 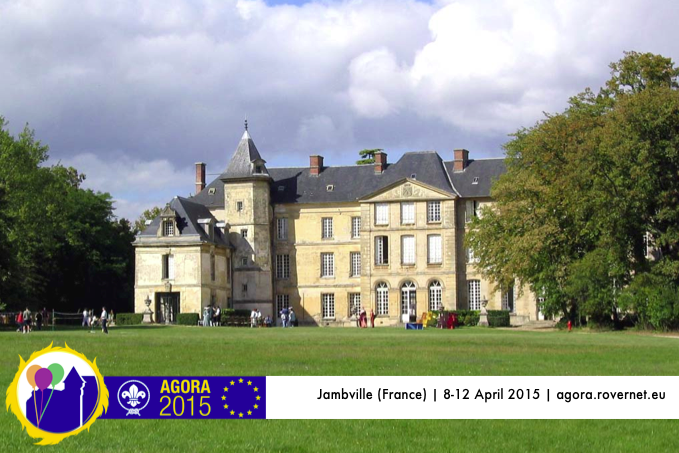 The theme of the 8th European Scout Agora 2015, which will take place at Château Jambville (France) from 8-12 April 2015, is “Skills for life”, because we want to help the participants to become prepared and committed to be actively in their communities. 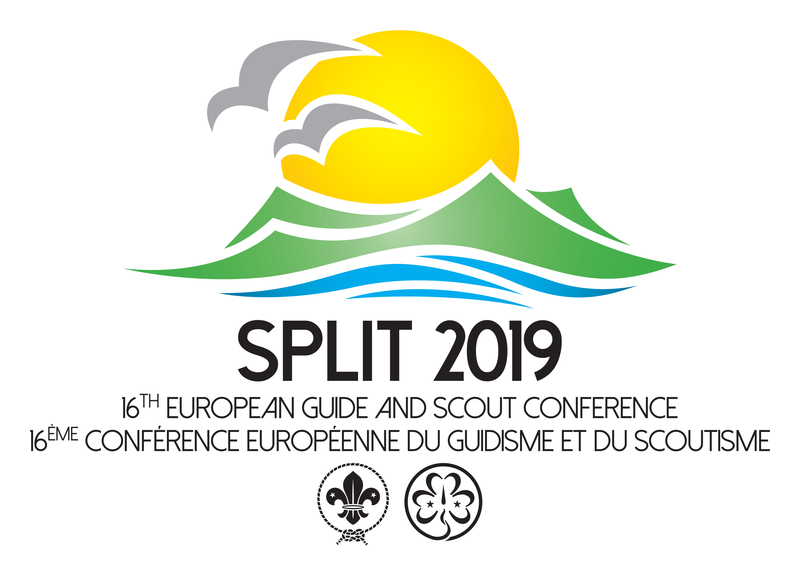 We also hope to give them tools and new ideas that will help to empower participants, thus being more aware of the changes they are able to do in their associations and the entire European Scout Region. 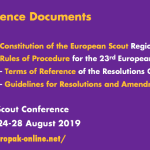 So, if you are a Rover in Europe and if you want to share and exchange with other Rovers from Scout Associations in the European Scout Region matters of concern to this age section, then don’t forget to pencil down the dates 8-12 April 2015 and attend the 2015 edition of the European Scout Agora! 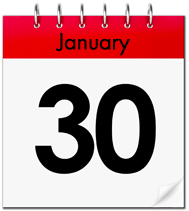 (And please note, that the deadline for registration is 10 March 2015).